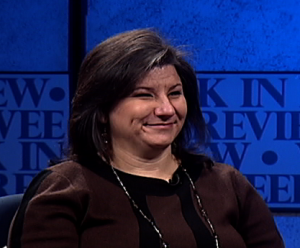 Montgomery Week in Review guest host Graciela Rivera-Oven talks with panelist Mariana Cordier, founder Cordier Law Offices, about the prospects for immigration reform in President Obama’s second term. Visit Montgomery Week in Review to see earlier episodes on demand. 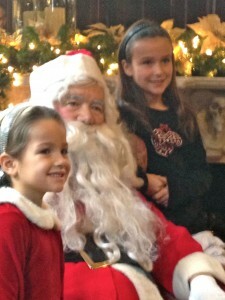 The city of Gaithersburg hosted a breakfast with Santa at the Kentlands Mansion on Dec. 1. 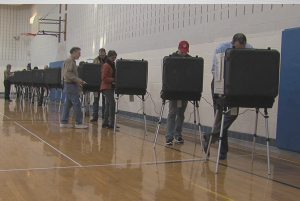 MyMCMedia’s Sonya Burke reports. Here’s a look at some more merry scenes from the event.